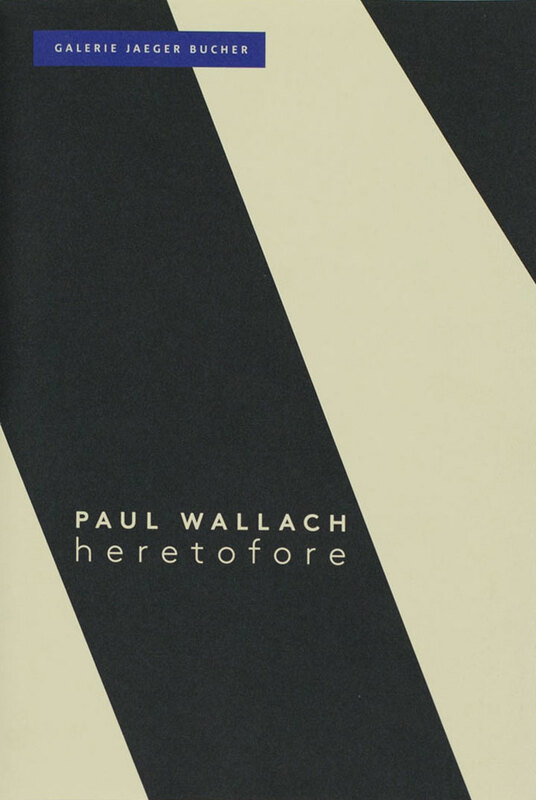 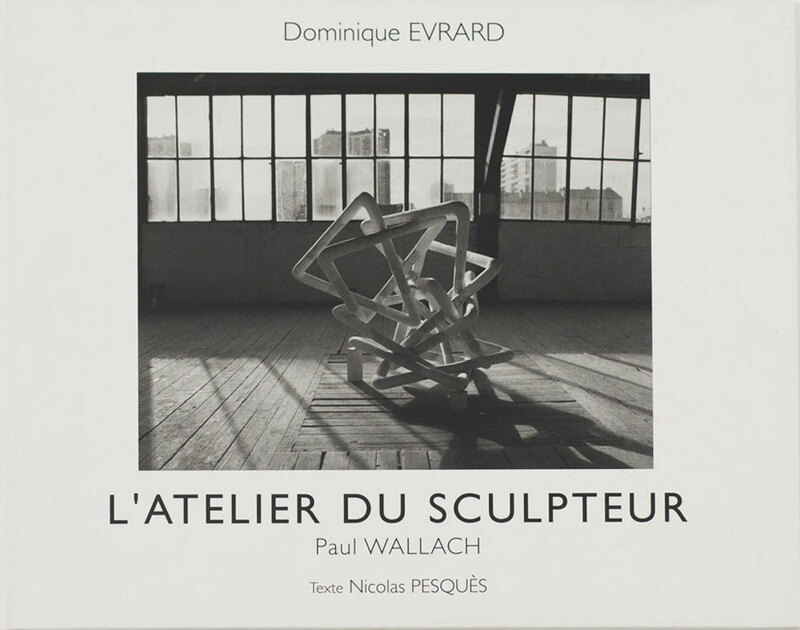 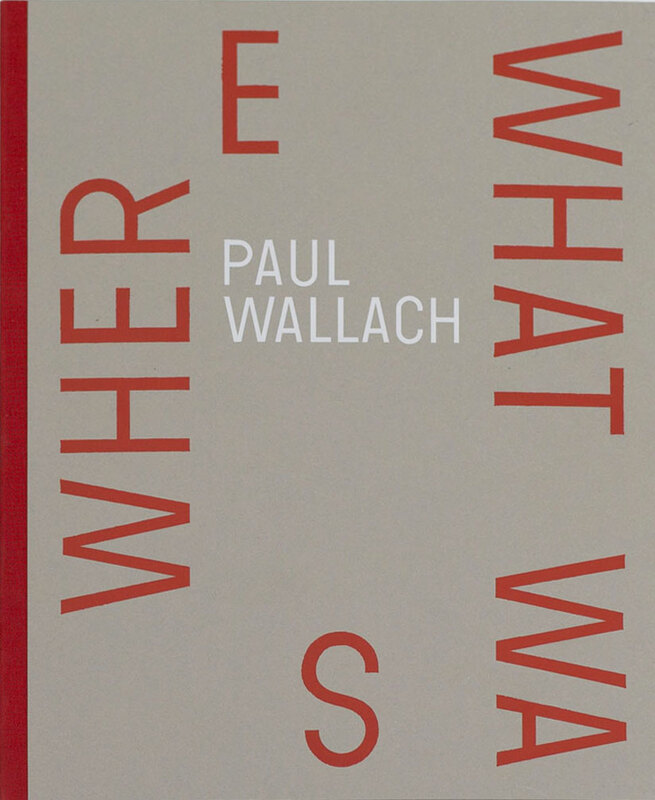 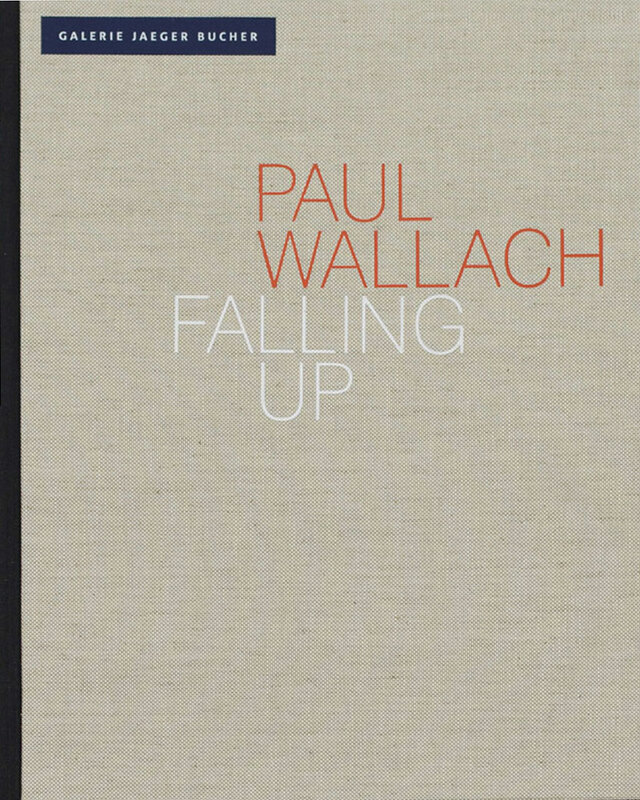 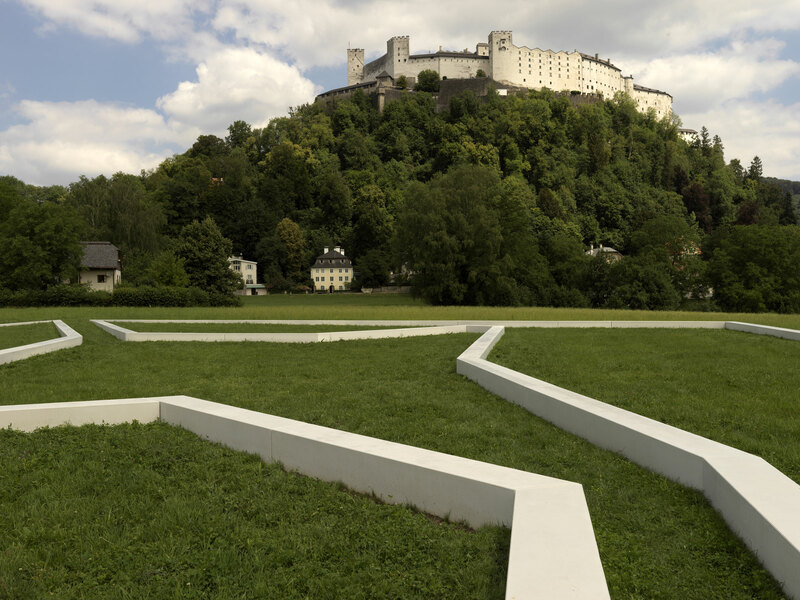 Paul Wallach‘s monumental installation Down to the Ground, on which he has been working for many years, will be unveiled on May 19 in Salzburg. 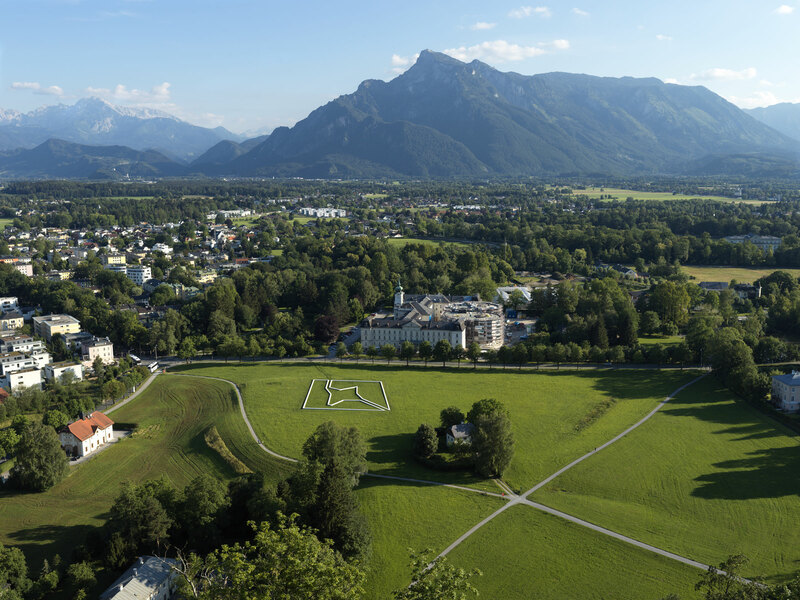 The Salzburg Foundation invited him this summer, after having invited, in previous years, such artists as Anselm Kiefer, Mario Merz, James Turrell, Anthony Cragg and Jaume Plensa. 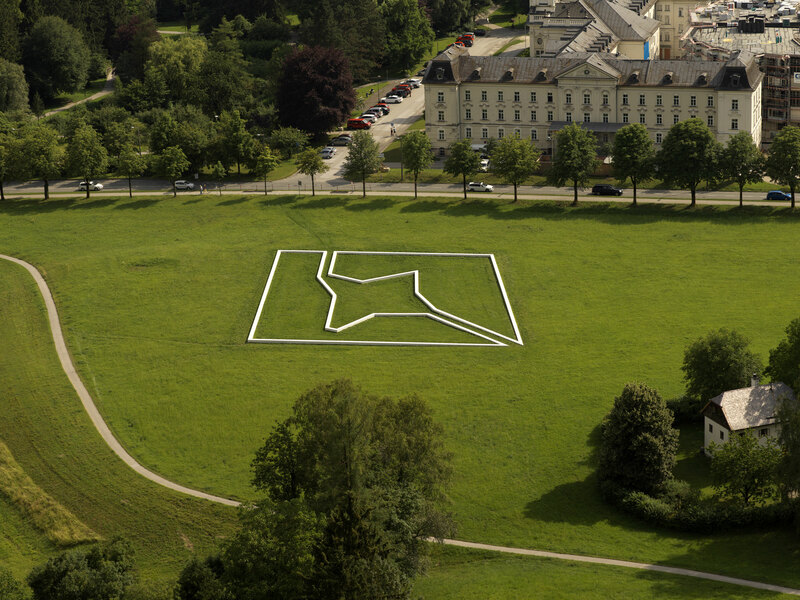 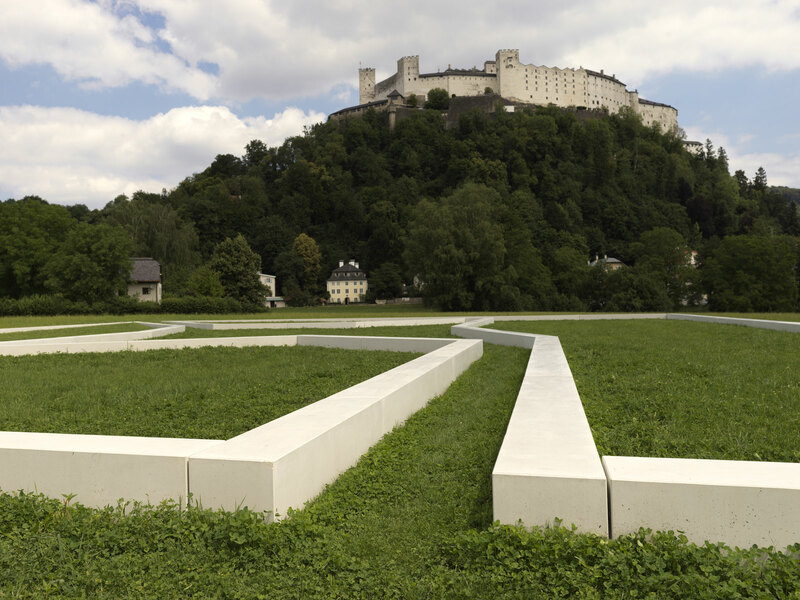 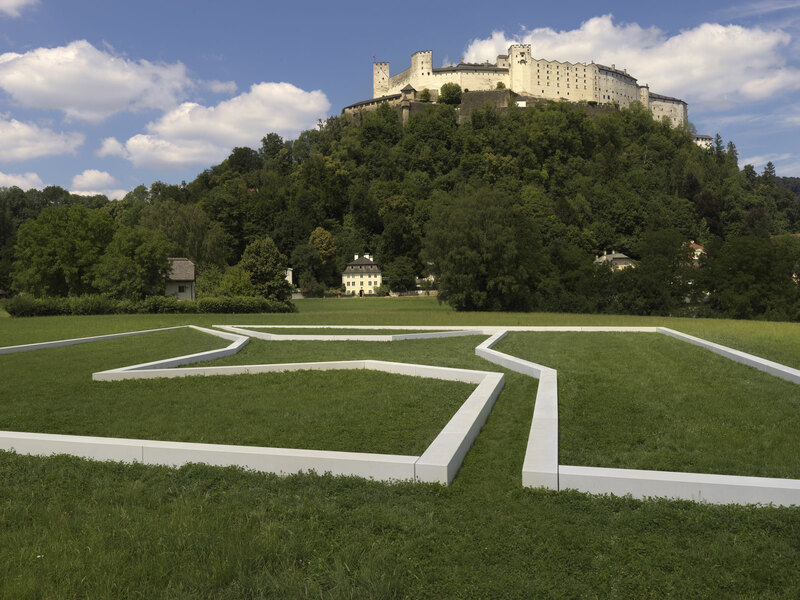 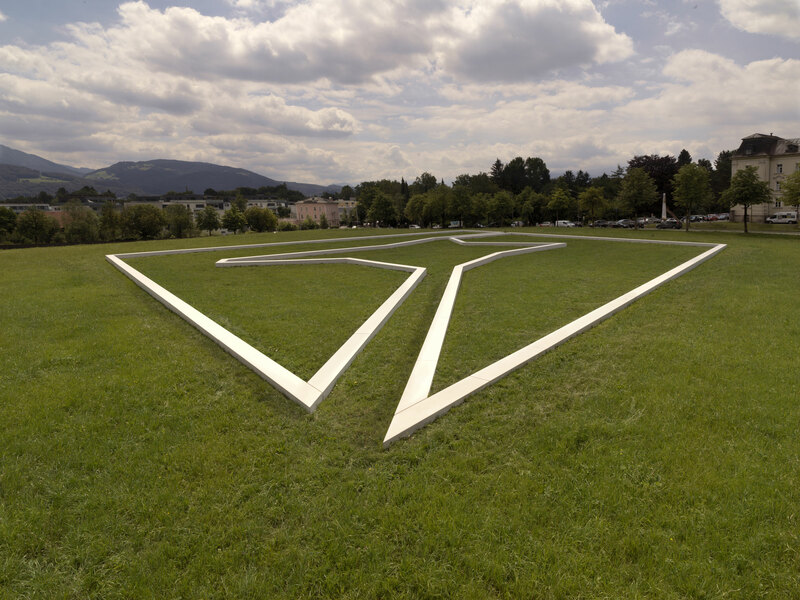 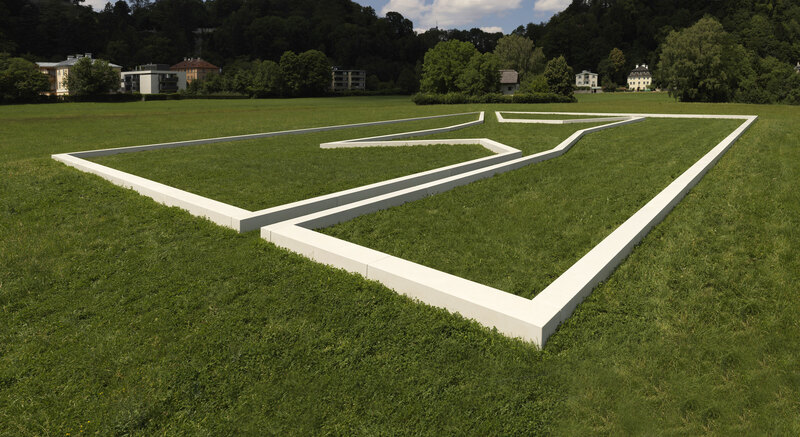 Paul Wallach created a sculpted form, integral to his work, of 40 by 45 meters, in which visitors can stroll or sit, as they wish, and whose entire shape — suspended on the grass — can be contemplated from the Hohensalzburg Fortress, the largest fortified castle preserved in its entirety in Central Europe.